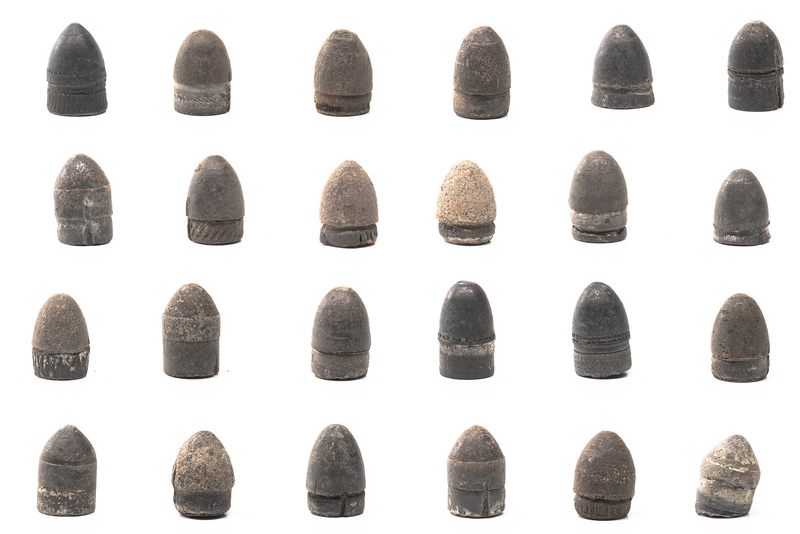 When it comes to pinfire cartridges, everything is a variation. Though there are thousands and thousands of variations, in this article we will focus on the 80 that came from the White & Munhall reference collection. Henry P. White & Burton D. Munhall ran a development engineering lab that was founded in 1936. They were acknowledged as the leading private laboratory engaged in small arms and ammunition research and development. At some point many of their cartridges were sold to collectors. 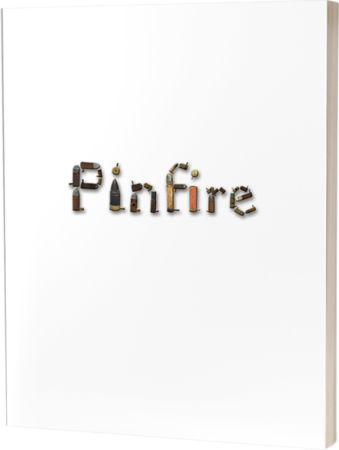 For the pinfire cartridges, they were stored in little white boxes with the bullet pulled and case cut open to see the primer. 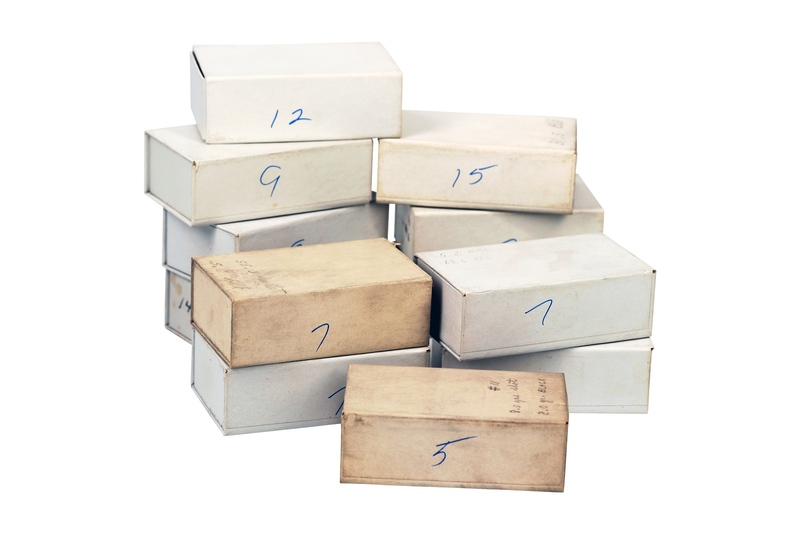 In many cases they also wrote the powder and bullet weight on the top of the boxes. 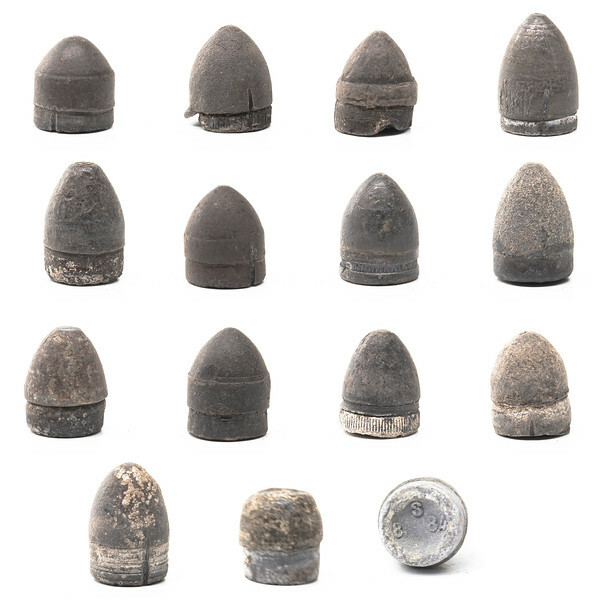 On the specimens that were not previously measured I weighed the bullets and have included that in the dataset. There were 9 examples of 5mm cartridges including a blank and a shot load. All measurements for all sizes are in grains. The 7mm specimens contained the most examples. Of the 27 boxes, 24 were ball loads, 2 blanks and 1 shot. 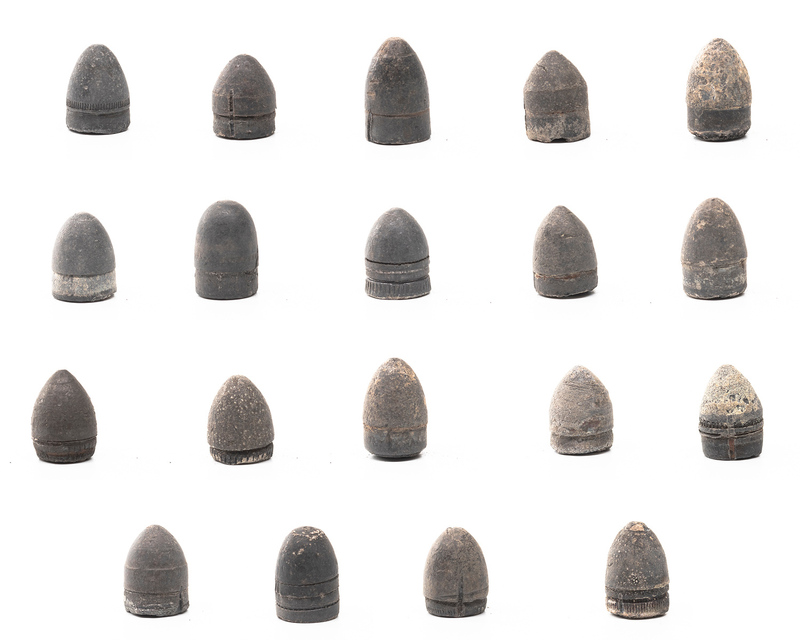 Eley and Kynoch had the heaviest bullets while some of Sellier & Bellot’s examples were the lightest. There does not seem to be any correlation with the amount of powder and the weight of the bullet. 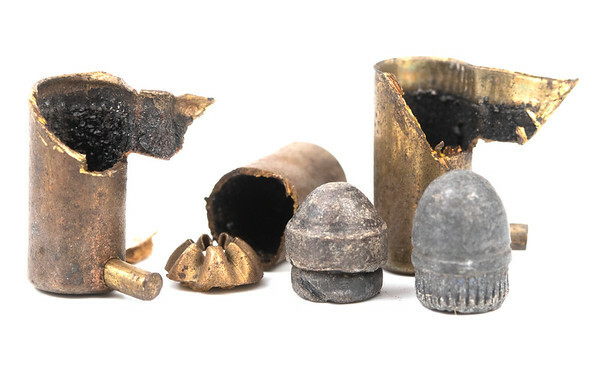 There were 19 examples of 9mm ball cartridges and 4 blanks. Only one of the blanks had measurements however. Eley and UMC had the heaviest bullets while VFM had the lightest. The following picture details the 12mm cases. Most were cut down close to the bottom to allow one to easily see the primer. 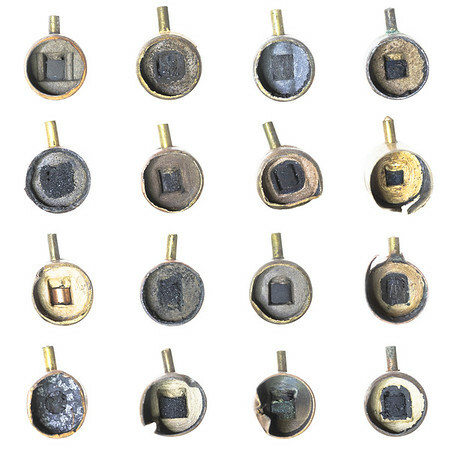 The crushed cases and ripped metal leads me to believe that gentleness was definitely not a guiding principle when compiling this collection. There were 17 boxes of 12mm cartridges including 1 blank. The last bullet pictured below was actually not from the collection. I included it here as it is just a neat variation that has S 8 84 stamped underneath the bullet. I would love to find out information about it. One interesting piece of data is that the American-made cartridge by C.D. Leet (top right bullet, below) only had 20.70 grains of powder. While that is nearly double any of the others, it is not quite the 25 grains ordered by the Frankford Arsenal during the American Civil War for these cartridges. And last up are three 15mm examples. They are all the long case variation.